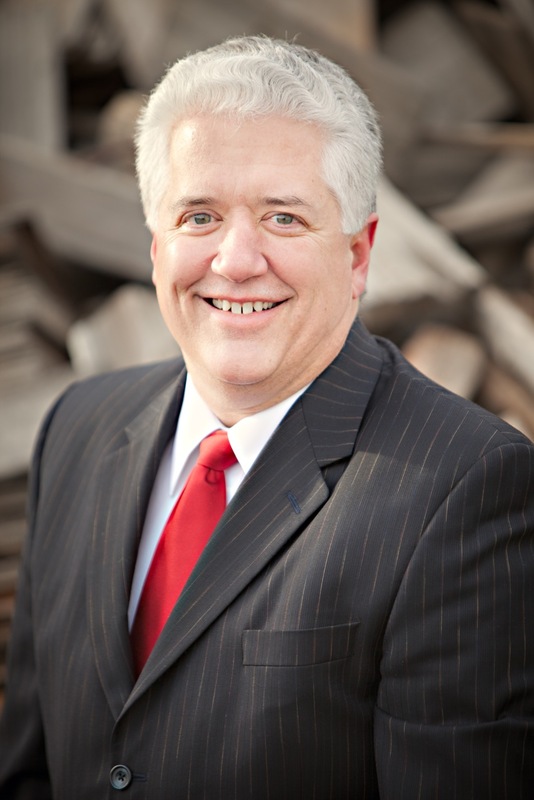 Joe Sullivan has practiced in the area of civil litigation, both at the trial and appellate levels, for over 30 years. Mr. Sullivan's focus has primarily been in the areas of insurance defense and insurance law, and more recently, as a mediator. In joining DHHT as a Partner, he has brought his trial and appellate experience to assist the firm in its defense of insureds and insurers as well as the firm's work in business litigation. transactional work, and probate practice. Mr. Sullivan has also devoted substantial time and effort in the areas of professional and public service. He is a former State Bar President of the State Bar of Montana, a former Executive Counsel member of the National Conference of Bar Presidents, a former Executive Committee member and Board member of the Cascade County United Way, a current member of the Board of Advisors for the Dean of Gonzaga University School of Law, and a former School Board President of Great Falls Central Catholic High School. Bar Related Memberships: State Bar of Montana, Oregon State Bar, and Washington State Bar. Practice Areas: Insurance Defense; Insurance Coverage Litigation; Contract Law; Construction Law; Personal Injury; General Civil Trial Practice; Civil Appellate Practice.